Yesterday, Droid-Life published an article revealing what could be the codenames of the 2018 Google Pixel devices. The codenames were given to them from a source who is trusted from previous leaks and Droid-Life said they have been sitting on this information until they could find some additional confirmation. The three codenames in question are “crosshatch,” “albacore,” and “blueline,” and it was today they found the term crosshatch used in a merged AOSP commit. To expand upon this more, the initial report says that Google may begin referencing these devices as A, B, and C in order to prevent additional information from being leaked. In any case, Droid-Life‘s source said that two of these three devices are “premium” while the other is to be considered “high” end tier. Additional details have yet to be revealed, but earlier this year it was rumored that Google was working on three Pixel devices, and it wasn’t until we got closer to launch that we learned one was dropped. In any case, the source says these three codenames are for “Pixel” devices so we’ll have to wait and see how this develops. However, when referencing this AOSP commit they noticed an additional “Wahoo” reference. Droid-Life was unsure exactly what this is, stating that it may either be a mystery 2018 device or a leftover from 2017. Actually, it is not a mystery device at all and we first found reference to this term earlier this month when we talked about the graphics driver of the Pixel 2 coming pre-installed as an application. Wahoo was used in the application package name there, but now we know that Wahoo is actually a reference to the unified kernel for the Pixel 2 and Pixel 2 XL. 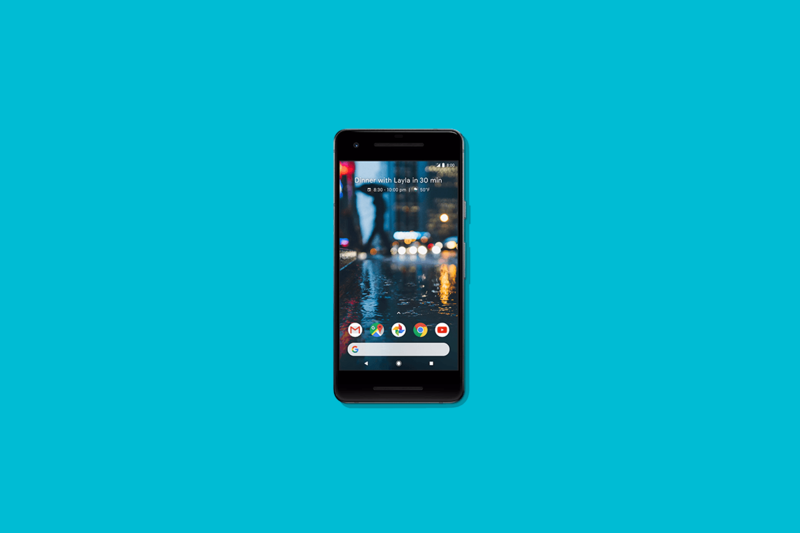 This was revealed to us by XDA Recognized Developer frap129 who wrote up a quick guide on the necessary tools required in order to build the kernel for the two new Pixel phones from Google.